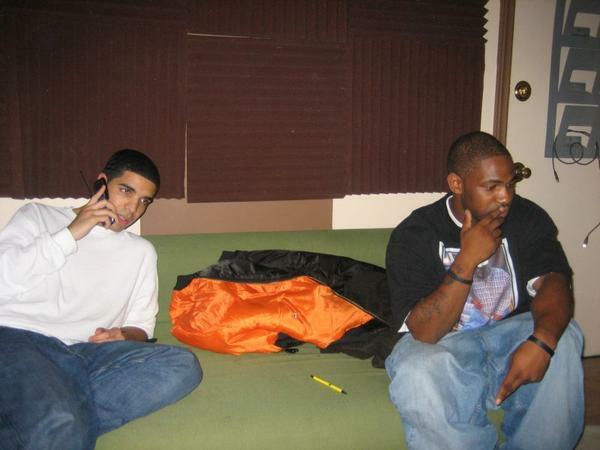 Drizzy is making his rounds and making it with every old heavy hitter out. What a way to take over the game. It’s a big year for Drake I’m proud of you homie! SONG OF THE WEEK! 50 CENT – I GET IT IN!!!! 50 Cent has officially returned with a HIT! Which is sad because he’s a really nice guy. Any hoot, this jawn is called ” I Get It In” (Produced by Dr. Dre) and 50 is going in and doing it like it’s 2003 again. I hope this is going to be a good lead into another classic album. NEW MUSIC OF THE DAY: DRAKE FT. NICKELUS F – FRIENDS WITH MONEY! THIS JOINT IS CRACK AND WAS RUMORED TO BE DRAKE’S FIRST SINGLE OFF HIS INTERSCOPE PROJECT, BUT IT’S NOT… JUST ANOTHER DIAMOND IN THE ROUGH AND WILL DEFINITELY MAKE SOME NOISE!